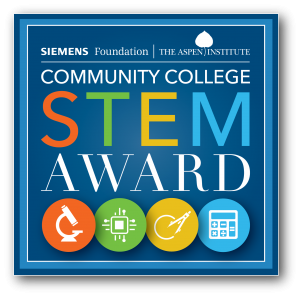 ORLANDO – Valencia College’s Network Engineering Technology program has been named a winner of the inaugural Siemens-Aspen Community College STEM Award by the Aspen Institute College Excellence Program (CEP) and the Siemens Foundation. Valencia College will receive an award of $50,000 as one of eight community college programs in science, technology, engineering and math (STEM), recognized for providing outstanding preparation for high-demand jobs in advanced manufacturing, energy, healthcare and information technology. 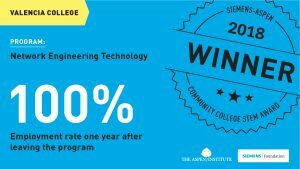 Half of this award will be allocated for further program development, and half will be allocated as scholarships to students, known as Siemens Technical Scholars. Overall, jobs in science, technology, engineering and math (STEM) fields are projected to grow at almost double the rate of non-STEM occupations. 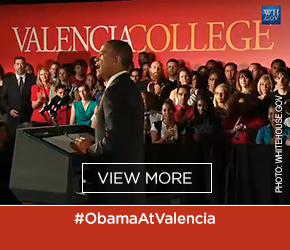 Community colleges like Valencia are playing a vital role in working to meet this demand. 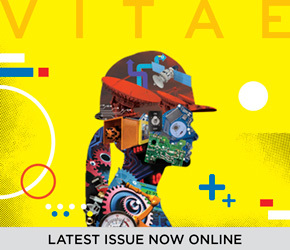 More than half of all STEM jobs across the United States require no more than an associate’s degree and pay wages that average more than $50,000 annually. At Valencia College, there are currently more than 400 students enrolled in the Network Engineering Technology program. In 2014-15, 72 students graduated from the program – and all landed a job after graduation. In their first year after college, they earned an average salary of $43,000. Valencia offers three specializations within the Network Engineering Technology program: cyber security, cyber forensics and cloud infrastructure security. According to labor market data, in 2017, there were more than 23,000 job postings in Orange County related to this degree program, including jobs at Apex Systems, Lockheed Martin, Deloitte LLP and Florida Hospital. The Siemens-Aspen Community College STEM Award committee identified exemplary community college STEM programs, such as Valencia’s, that deliver exceptional training for jobs that require strong STEM technical skills, some classroom hands-on training, and a postsecondary credential below the four-year degree – known as middle-skill jobs – in areas ranging from advanced manufacturing and energy to information technology and healthcare. 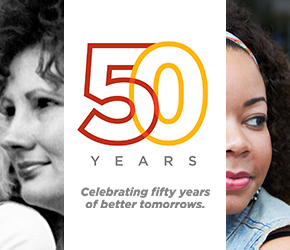 As part of the Siemens award, Valencia College, in partnership with the Aspen Institute, will select students to be recognized as Siemens Technical Scholars and to receive a scholarship of between $3,500 and $10,000 to continue their education or pay existing student loan debt. The Siemens Technical Scholars program recognizes diverse students from across the country who demonstrate the rewarding careers and opportunity that result from completing an excellent STEM program. These scholars will share their stories with other young adults to demonstrate the economic opportunity available in STEM middle-skill jobs.